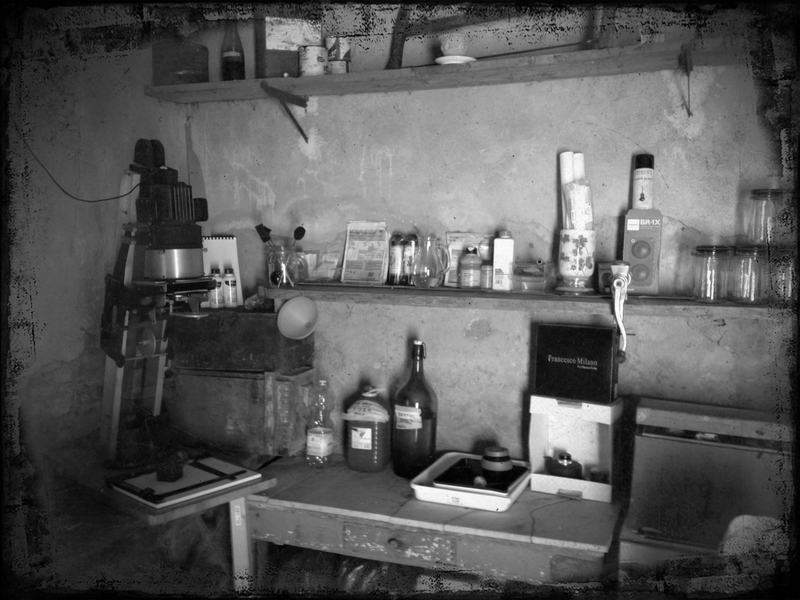 The classic rustic darkroom set up in the back workroom of the Tuscan home in Terontola, next to Cortona in Italy. There is a sublime pleasure when you practice the core of photography that includes manual film cameras, red safe lights, and wet chemistry. In today’s parlance you call it “analog photography” and that while accurate, lacks a certain charm. It would be easy for the younger “generation Y” that has grown up in the digital age to dismiss the non-digital analog as an anachronism. Way too much effort to get produce an image. In practice it’s almost laughable when a well-done Instagram feed is not complete without apps to mimic the vagaries of film properties. With out understanding the nuances of the film and dark room to realize your images I often wonder what effect this will have on photography as we know it. Will masters of photography arise from the new generation? 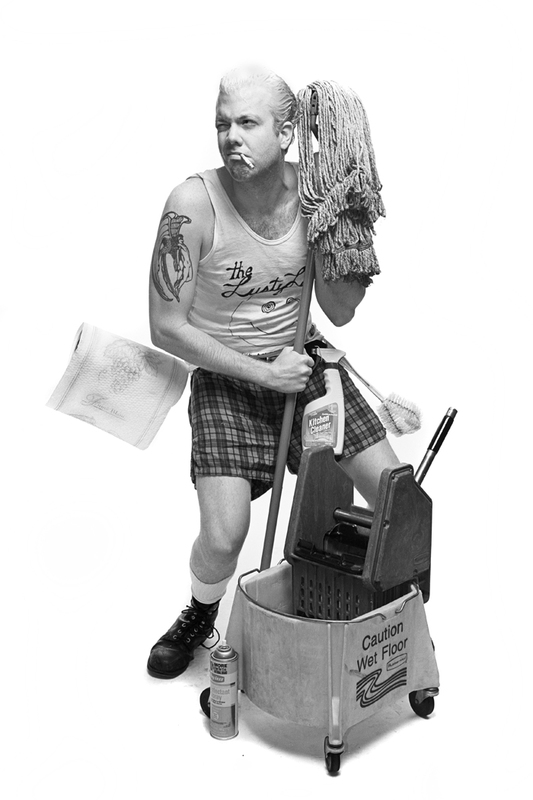 Will they create work worthy of Mapelthorpe, Avedon, and Witkin? Time will tell, but I’ll tell you what, with out the discipline of film it will be harder for Gen Y to attain such elevated image making. Let me elaborate on why I believe this. I’m a late Generation X photographer, the last generation to have access to the core of the medium. In high school my yearbook was assembled with black and white photographs that we, the students printed in a small, narrow darkroom with two enlargers. The art department didn’t have one (I heard in the 70’s they did) and you had to be in the “year book club” to have access. My first assignment was a wrestling match, and I completely botched loading the film into a Nikon FM2. Eventually I learned how to load a 35mm camera and started taking photographs of my NJ suburban life; Milton Lake down the street, a local cemetery, my friends cars and more of what I was surrounded by. You were limited to 24 or 36 shots per roll of film, and there was a great chance of you messing up somehow, in the early days of film photography your first few rolls of film were often filled with chance and mistakes. 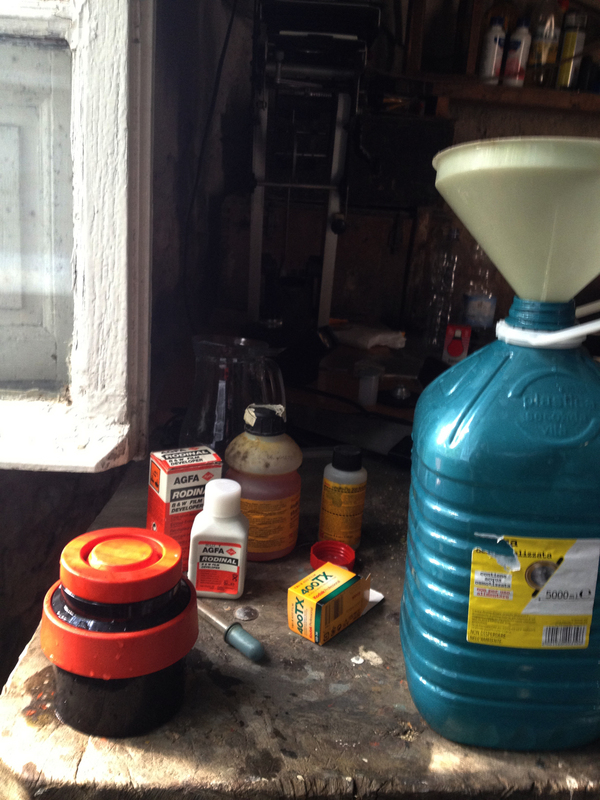 Chemistry, Film Processing Tank, and Film. Going classic with Kodak Tri-x developed in Agfa Rodinol. 35mm film core photography workflow is pretty much performed this way since it was invented in 1923; expose film, transfer in dark the exposed film to a film developing canister, process film, make a proof sheet, pick and chose which to enlarge, and then make prints. This is all done primarily with three baths and a good wash. Exposed film and paper are put in developer, then a stop bath, followed by a nice dip in the fixer. After the stop bath, and mid way in the fixer, you can turn on the lights and get a good look at what you made. This process allows for stylistic choices such as film stock and the developer. The print can be luxurious with fiber paper, or a easy to use (but not archival) resin coated paper. 35 mm film can safely be enlarged to 11×14 and even 16×20. Larger printing sizes can be done, but expect substantial grain to be introduced to the look. You can become very exotic when it comes to mixing chemistry, often a photographer will entertain one type of film and process it the same way throughout their lifetime (and certainly the duration of a project). During the 1990’s my Seattle work was all shot on Kodak Tech Pan and developed in Agfa Rodinol. Neither the film nor the chemistry is available now, thus that work created then is considered vintage. This is something the photographer has to get used to, our selection of paper and chemistry is not eternally supplied. I recall selling the great American photographer George Tice the last supply of Agfa Portriga paper B&H had in stock. He was simply devastated! But then George adopted Ilford Galleria FB Warmtone and all is well again. Another interesting aspect of the film photography is waiting to see the image sometimes days or months. The cool part of the digital photography and the ability to instantly see your exposure has a profound impact on your vision. With a digital camera you can instantly know if you nailed it or not. Shooting film, often times you can forget entirely what you photographed only to be surprised later when the image turns up on a proof sheet or by holding the negative up to a light. This fundamentally adjusts the “accident factor”, that which happens in an unpredictable manner and effects a expansion on your creative skills. When this chance opportunity occurs you might also be benefited by a stylistic leap and follow something that is entirely unique to you. Not to say you can’t have an accident occur in digital photography, but film photography is more disciplined in execution and easier to mess up! Don’t forget, digital seeks to emulate it’s grandfather and offer you control of effects and looks that occur in film photography easily, film photography does that inherently, but it takes more coaxing. Prints made in Summer 2014. 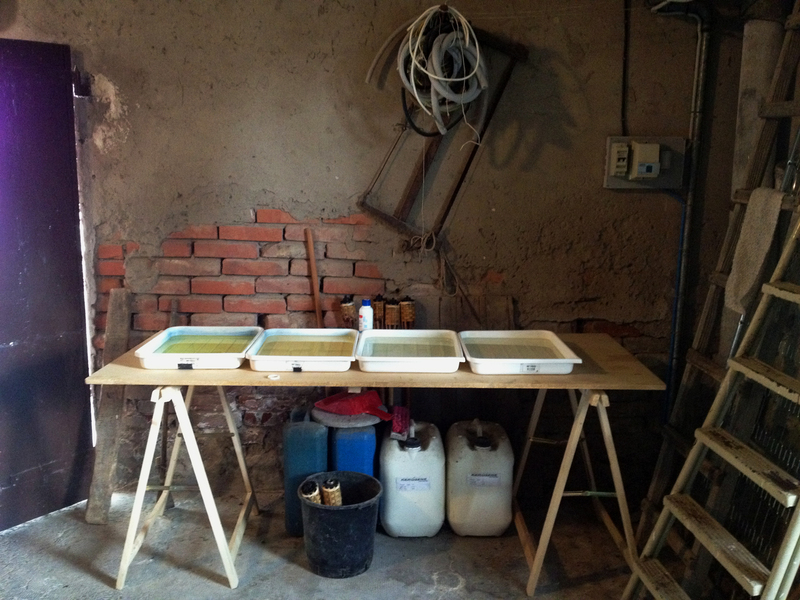 Nicola Tiezzi and I spent a night in the Tuscan darkroom till the wee hours printing. 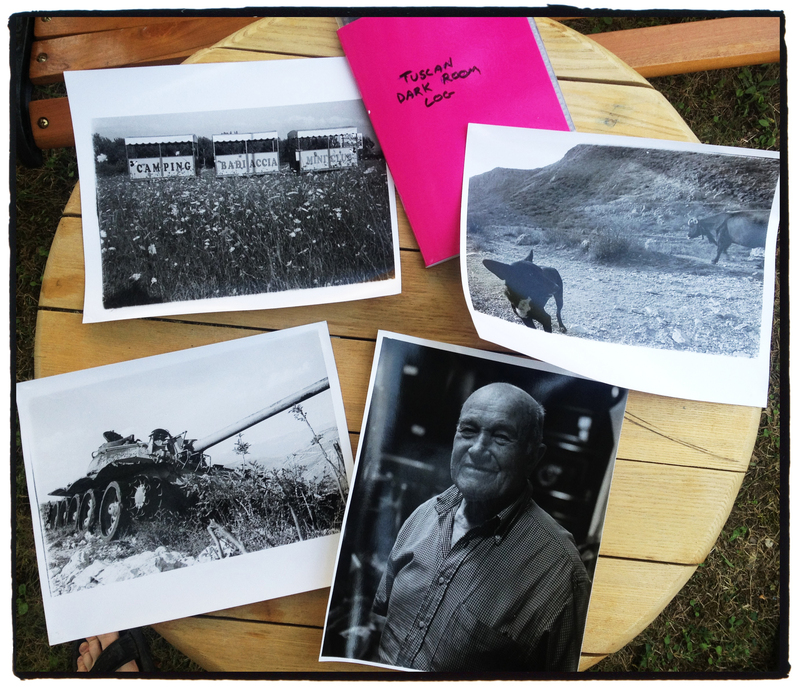 I made the portrait of the old mad and the camp grounds, while Nicola made the tank and the dog and cow prints. I think the point I’m trying to make is that everyone should practice film photography in one way or another. You can’t go forward with out looking back. In the next post, I’m going to elaborate on the actual film camera. As always, stay tuned photographers.